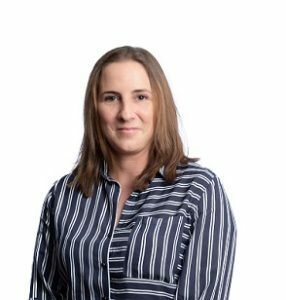 Fran is our office administrator and spends much of her time liaising with our existing clients, and helping to ensure everything runs smoothly at our head office in Rickmansworth. Fran is highly organised, and has worked in administration for many years. Her career has included supporting a solicitors practice and also working for several newspapers in both Buckinghamshire and West London. After a busy day juggling spreadsheets and chasing PMs for their time-sheets, Fran enjoys sport and likes playing squash. Although she has now retired and hung up up her boots, she also played for 8 years in a ladies 11 a side football team. Fran also enjoys socialising, and spending time with family and friends.